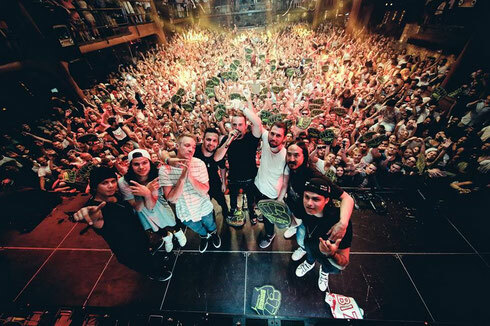 Having performed in Ibiza for the past two summers with their House of Madness shows, DJs Dimitri Vegas & Like Mike recently announced that summer 2016 will see them once again at the helm of the Ibiza’s Amnesia for a series of shows. Picking up from last year’s run of events, that saw everyone from Diplo and Afrojack to Martin Garrix and Steve Aoki deliver performances, the Belgian brothers are apparently upping the ante for this season. Calling on the team behind Tomorrowland, Ibiza goers can expect their production and stage design, aiming to ensure that the attention to detail behind the ‘House of Madness’ shows of 2016 are taken up a whole other level. Clubbers have been told to expect bigger, bolder and more extravagant show than previously seen on the island, alongside another line-up of top names, which all kicks off on 26 June.